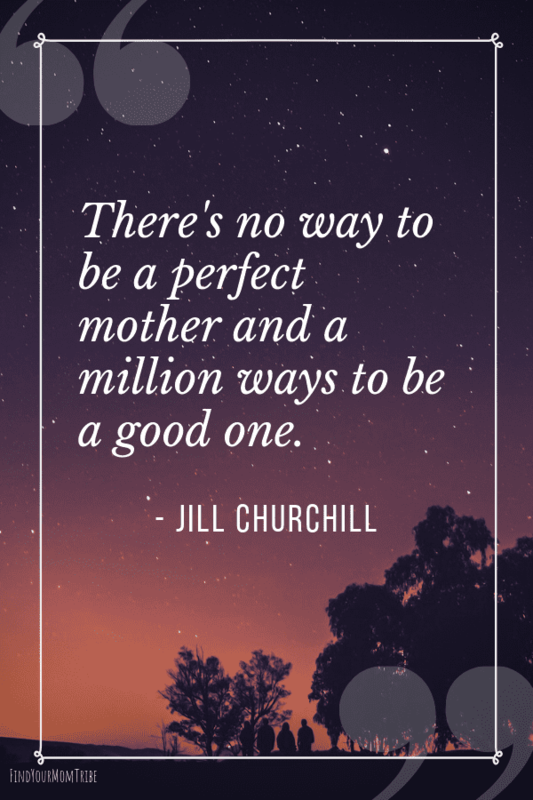 Gentle parenting, peaceful parenting, positive parenting…whatever you choose to call it, many moms aim for it. But where do you start? Parenting is difficult and kids definitely know how to push their mama’s buttons. So many times, I’ve vowed to be a more gentle parent, only to be triggered by *another* toddler meltdown or kids screaming at each other. But the good news is, each day is a new day to begin again. I don’t know where you are in your parenting journey. Maybe you’re brand new and you can’t imagine losing your cool with your kiddo. Or, maybe you’re a seasoned parent who has been worn down. You’re tired. You yell, even though you swore you never would. Oh, friend! I wish I could give you a big hug. You’re not alone. There’s no such thing as a perfect parent. Of course, building a close-knit relationship with your child won’t be the same for everyone. Each child is different, and each child has different needs depending on their age. But, there are a few key themes that are common for gentle parenting a child of any age. Establishing a foundation of trust is crucial. Kids need to know they can trust you. 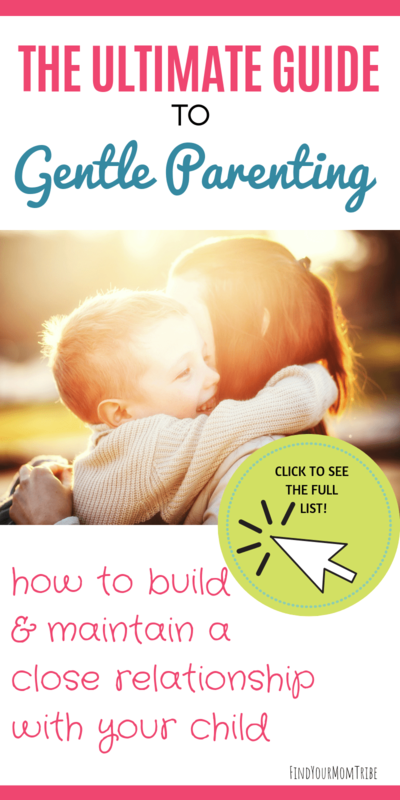 This isn’t an exhaustive list, but here are some ways that we can build trust with our kids. Telling the truth and not misleading them. Being there for them without judgment when they express their needs, feelings, and ideas. Not talking negatively about them to others, or sharing potentially embarrassing information about them to others. And, not spilling a “secret” that they’ve told you in confidence. I know all of these things are easier said than done. It’s easy to placate a child by saying, “Okay, honey, we’ll go to the park tomorrow,” without intending to do so. But in the long run, they’ll learn that you aren’t trustworthy. In order to build a close-knit relationship, there must be trust. In terms of not judging them, here’s what I mean. Not only is this unhelpful (and rarely works), but it also communicates to your child that they can’t express their emotions in front of you. You are their safe space. They need to know that you can handle whatever big emotions they’re feeling. And when they come to you to confess something, like, “Mommy, I have gum in my hair!” It’s really important not to blow up at them. One simple thing we can do when our child confesses something is to validate them and assure we’re willing to help. Let’s work on being more trustworthy to our children. What is it that makes your child feel loved? Does your child thrive on physical affection, like hugs and snuggles? Or do they need their space? Do you find that your child really thrives when you affirm them with words? Write him a letter telling him how much you love him and how proud you are of him. If he’s too young to read, you can read it to him. Does your child feel loved when you give them a gift? Be sure to give them special tokens of your love. It doesn’t have to be a toy or something store-bought. It can be something simple like a picture you drew them or their favorite dessert you baked. Get to know your child’s love language and be intentional about filling up their love bank every single day. One thing that ALL children have in common is that they crave one-on-one TIME with their parents. There’s an old saying that children spell love T-I-M-E. And it’s so true! I know you’re super-busy. And it’s so hard to make time for everything on your to-do list. But even a few minutes a day of 1 on 1 attention can make a huge difference in the life of your child. Go outside and PLAY with them. Communication is something that’s so important, but also something that many people struggle with. Communication in personal relationships isn’t something that’s taught to us. It isn’t something that comes naturally to us, either. Most of us learn communication by how it was modeled to us as children. For some, we were yelled at as kids, and we struggle with yelling at our kids, too. It’s something that takes hard work and effort to change. Communicating with your child can be tricky. On one hand, you don’t want to speak down to them, but on the other hand, you don’t want to talk over their heads. 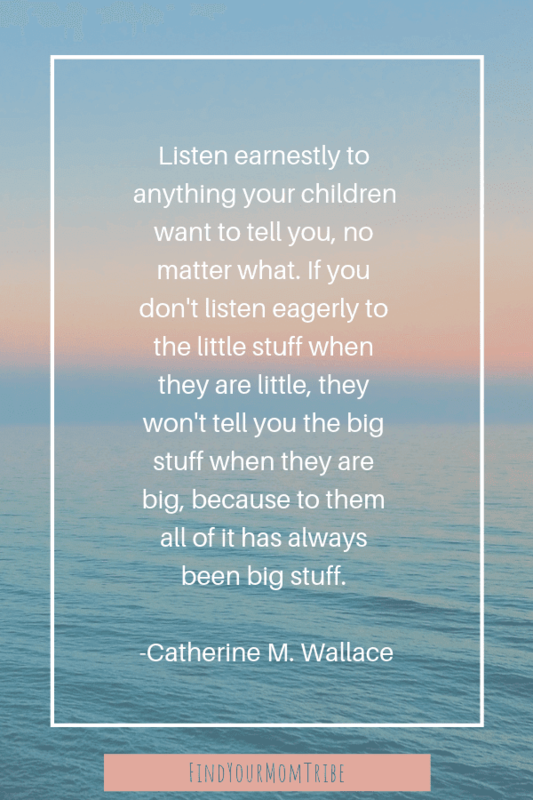 Younger kids especially love to talk your ear off. When I find myself getting frustrated, I try to remind myself of this quote. Yes, it takes more effort, but the end result is a child who doesn’t feel undervalued or like he isn’t important. I don’t think communication is something we ever fully master. Let’s aim to work on being better communicators and listeners each and every day. Enjoy this post? Please be sure to pin it for later. 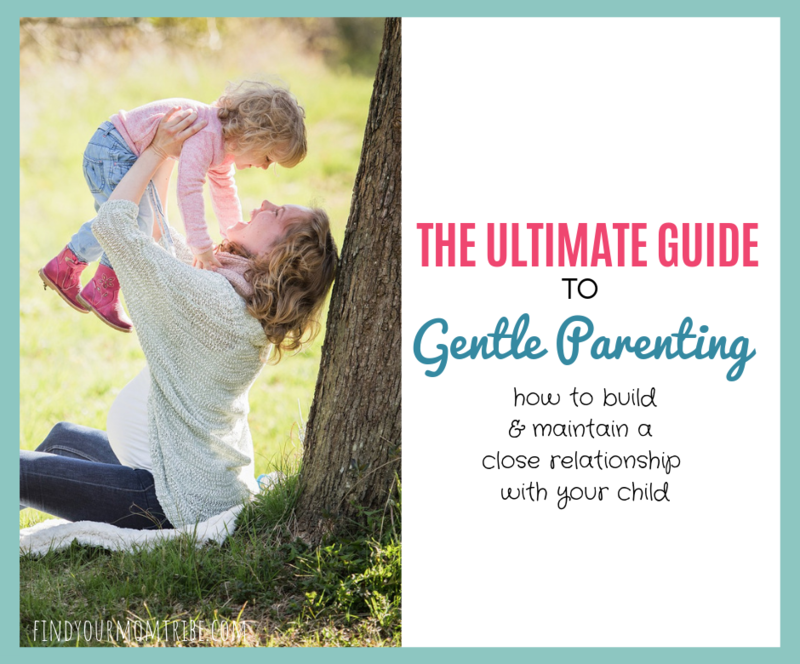 I’ll be updating this post and adding new ones in this Gentle Parenting series!